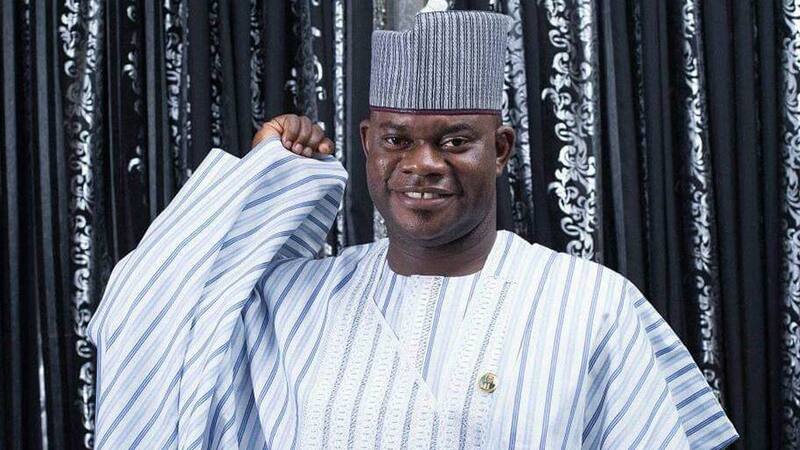 The Executive Governor of Kogi state, Alhaji Yahaya Bello, according to Daily Post News, has approved the appointment of a new rector for Kogi State Polytechnic in Lokoja. Luke Yakubu, Public Relation Officer of the Polytechnic made this known through a statement signed by him. According to Yakubu, the new rector of the institution is Professor Mohammed S. Atureta. According to Daily Post News, Prof. Atureta, who hails from Okene Local Government of Kogi state, was until his appointment a lecturer in the department of Mathematics Science, Abubakar Balewa University Bauchi. The appointment, according to the statement by Yakubu, takes effect from the 1st of January 2019.